Oooooh, round watch that will only ever pair with Samsung devices, oooooooh. Oooooooh. We also get to see a decent watch face with moonphase, date and day dials. 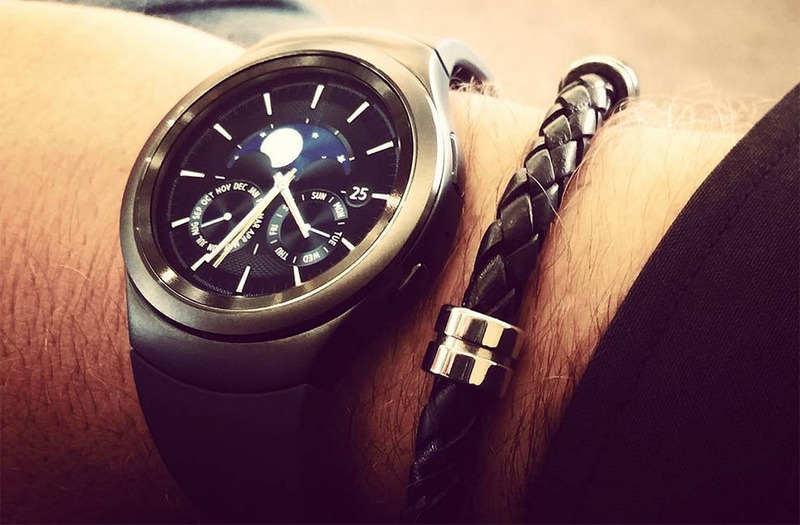 It looks much classier than those fake reflective, embossed things that LG tends to put on its watches. Hey, the tech industry can be classy! We still don’t know when this thing will be available for purchase or how heavily it’ll damage our bank accounts. September 3, though, will be here before you know it!